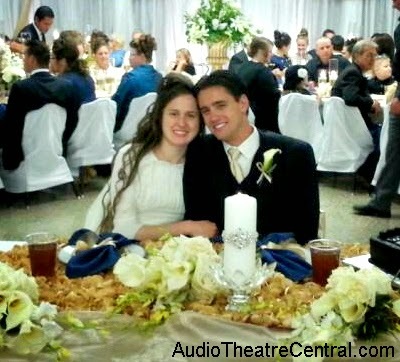 On May 3rd, 2014 co-host of the Audio Theatre Central podcast, Roy, married his sweetheart. The couple had something very unique at their wedding which was quite fun. The four groomsmen ended the ceremony by forming a quartet and singing together as they escorted the bridesmaids down the aisle. 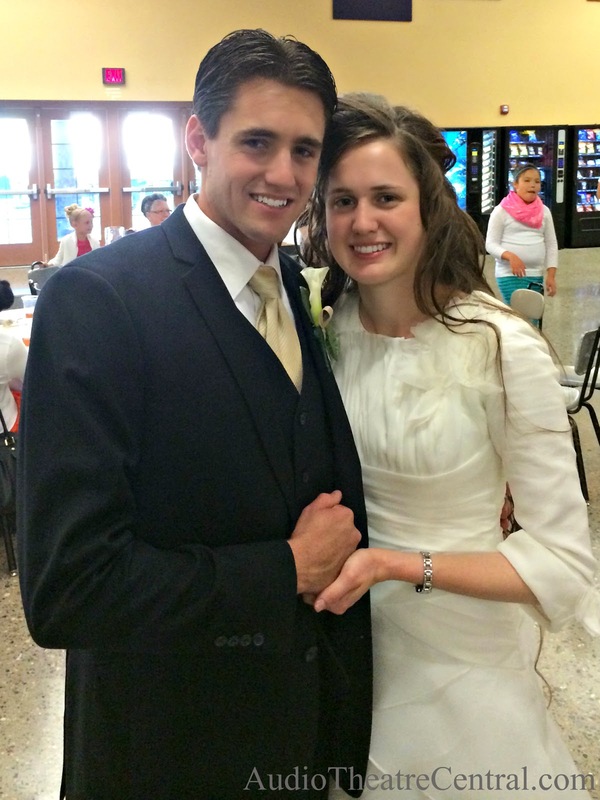 We are so happy for Roy and Jordyn and we wish them all the best in their years together!